Improve your business communications from start-up to enterprise. What networking and backup power infrastructure you have in place. The SL2100 is a cost effective, hybrid, VoIP-enabled business telephone system for small to medium organisations. It accommodates from 8 to 128 extensions. The PABX supports analog, digital and IP exchange lines and handsets. The model includes built-in applications for hotels, unified communications, call reporting and guarding against toll fraud. The SL2100 is a cost-effective, hybrid, VoIP-enabled business telephone system for small, medium and large organisations that require up to 896 extensions. The SL2100 supports analog, digital and IP exchange lines and handsets. Additionally, there are built-in applications for hotels, unified communications, call reporting and guarding against toll fraud. Speak to us about NEC PABX systems for your organisation. 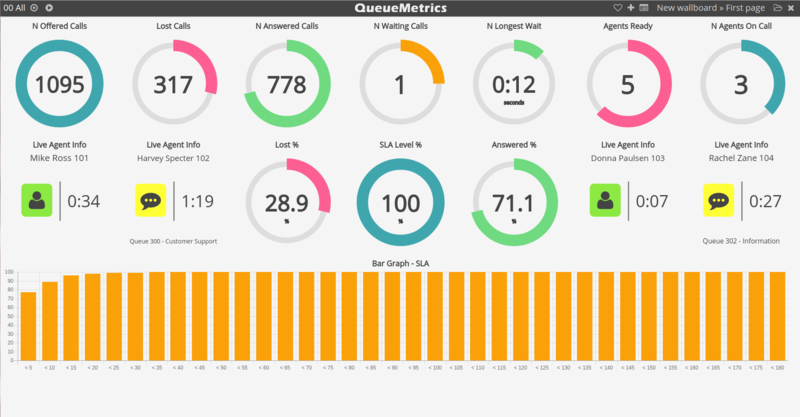 QueueMetrics is a call-centre reporting package for Asterisk and Asterisk-based phone systems. It monitors data from the phone system and produces in-depth reports on call centre activities. 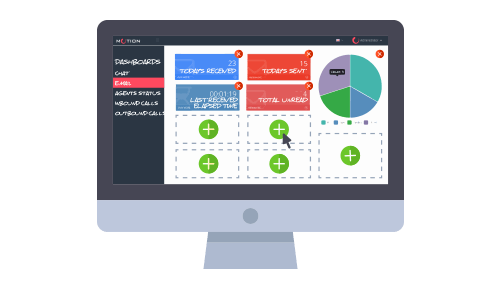 Also detailed reports on past activity can be produced along with real-time summary screens on current activities, including call-centre wall boards, QA and WebRTC functions via an integrated softphone. 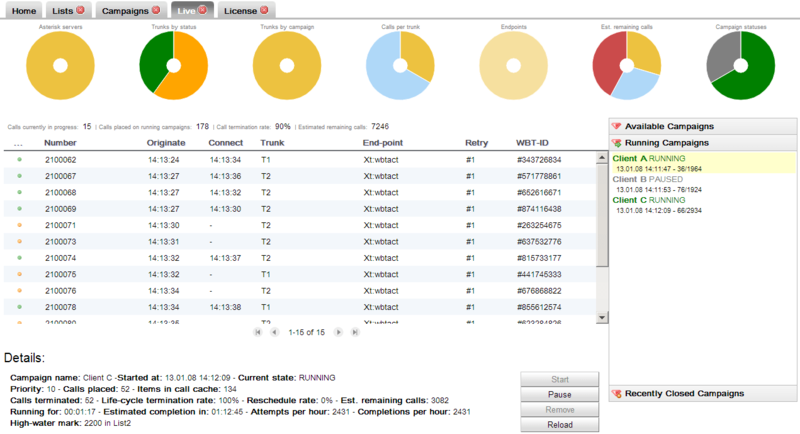 It can be used to monitor inbound call centres taking calls into queues or outbound call centres or both simultaneously. A single installation can monitor multiple phone systems. 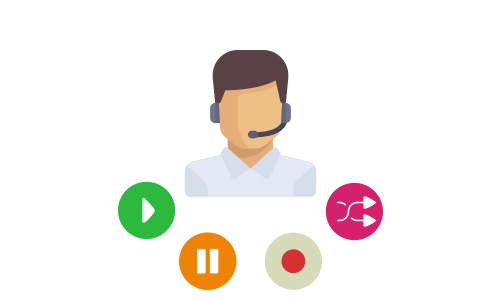 Call-centre monitoring is accomplished by performing three basic processes: measurement, analysis, and feedback collection. This creates a loop of assessment and control based on scientific metrics coming from various forms of analysis and evaluations. For call centre metrics to be effective, statistics and reports must be considered relevant, practical and objective by the call-centre professionals. 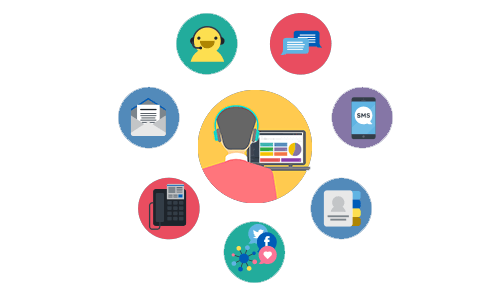 Call centre managers and professionals benefit from the performance analysis provided by call-centre software suites like QueueMetrics and monitoring is a critical component of all modern call-centre CRM. It helps call-centre professionals and customers have pleasant, effective experiences while solving issues. It also boosts consumer’s confidence and company’s reputation. Measure staff performance on ACD/non¬ACD activities. Listen to live/recorded calls also on multi¬server setups. Detailed real¬time activity reporting with definable alarms. View agent screens via VNC screen¬sharing server. Speak to us about ScopServ systems for your organisation. WombatDialer is dialler software for Asterisk based PBX systems. It has Message broadcast, predictive, direct, reverse and preview dialling features. WombatDialer software is highly scalable, multi-server and can be combined with QueueMetrics to provide a blended Contact Centre solution. 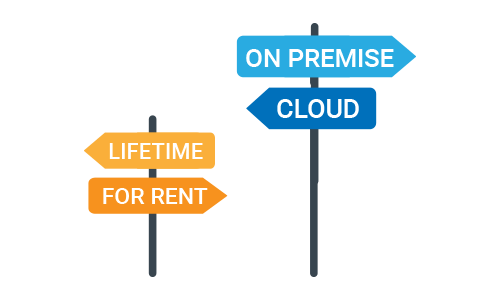 We can provide the solution on-premises or as a Hosted service. 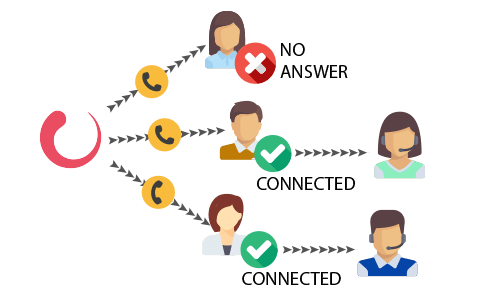 With easy to use campaign management tools it boosts agent’s productivity and improves your call centre campaigns with automatic dialling, queue recalls functions, call forwarding options, and different dialling modes including direct, reverse, preview, manual and predictive. Can run locally or as a Hosted service. Provides a set of “building blocks” so you can create custom-tailored solutions. 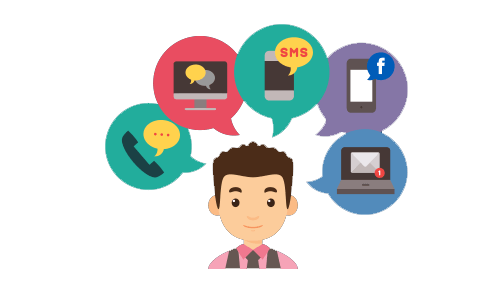 xCally Motion is an Omni Channel Contact Centre management platform designed for every kind of Customer care including Inbound, Outbound, Blended and Omni Channel. It manages the following inbound and outbound channels: voice, chat, email, SMS, fax and social media. 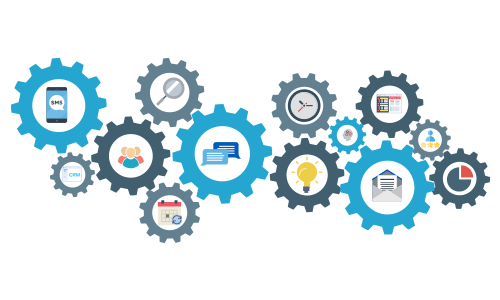 Through standard API’s xCally integrates with a multitude of 3rd party applications including Salesforce, desk, Zendesk, Freshdesk, Sugar CRM, Zoho CRM, ClickSend, twilio, plivo and LumenVox. Agents can login to their queues, manage multiple statues and perform different tasks, according to their skills. Automate functions according to pre-defined timing and actions. Predictive, Preview, Progressive, Power or Booked automatic dialling. 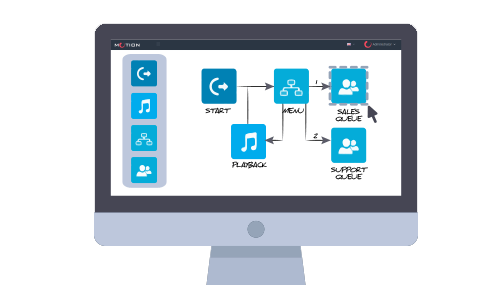 Easily design your IVR projects, Auto-attendant, Customer Satisfaction surveys and Callbacks using the powerful drag & drop interface. We can deploy xCally on a dedicated server, virtual machine or as a cloud service. Add-on Apps for QueueMetrics Live Integration, Hospitality, Billing and Call Recording. We offer PABX and VOIP products and services in Cape Town, Johannesburg, Pretoria, Durban and anywhere else in South Africa.